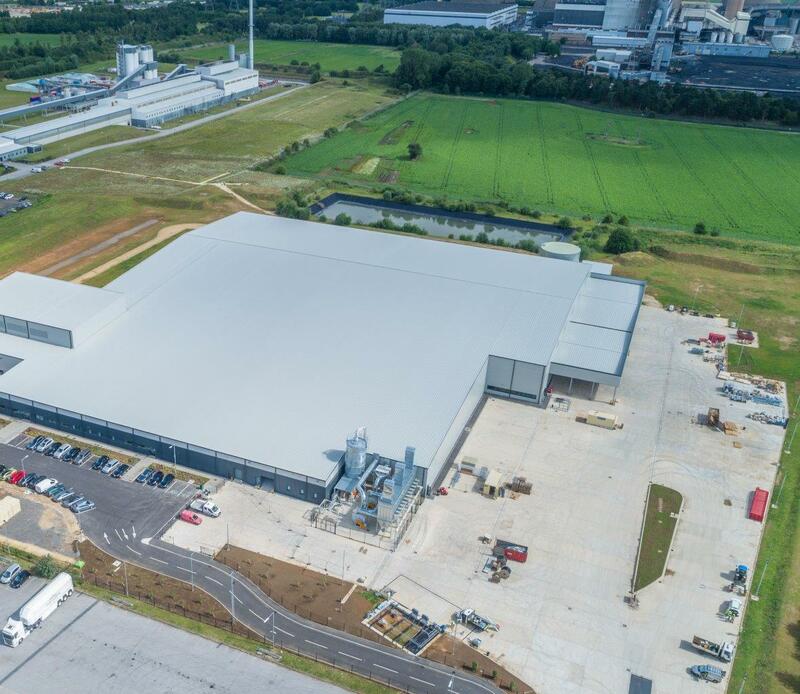 Mason Clark Associates provided full structural and civil design for a £20M prestigious production facility in East Yorkshire, with the resulting plant creating numerous jobs in the area. Acting as both Principal and Lead Designer, MCA are involved in all aspects of this significant project. MCA undertook site investigations and provided design specifications for the planning permission process. We also undertook the structural engineering design of the factory itself, including foundations and detailing of the steel framework. Our civils team carried out the drainage design, with the solution intended to minimise both construction and running costs. Furthermore, MCA were responsible for access roads to the development and hard standing within the site.